"Scotty knows you love your Agave Man, so we're happy to report that he's baaaaaack. But, for our latest (and soon-to-be most popular) rendition, he's gone even deeper into the tropics. 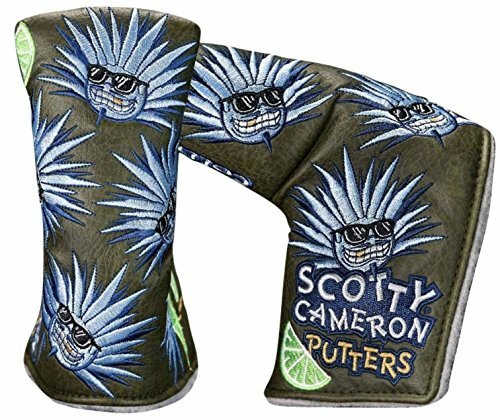 Introducing our Tiki Agave Man, with a gold-toothed grin and lime-squeezed drop of fun, tee up your next beverage, plop in a tiny umbrella and let this ultra-limited headcover brighten your day."